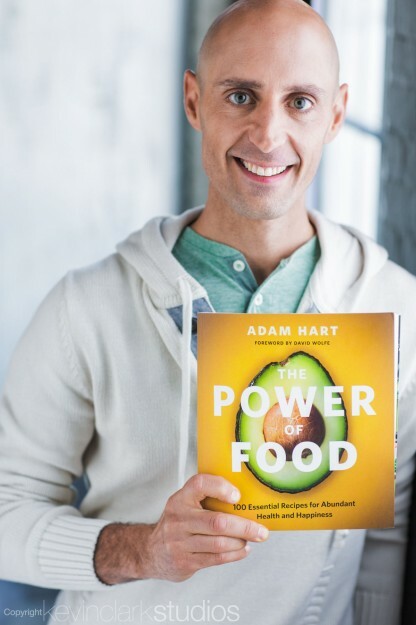 My brand new book, The Power of Food, is here! Yep. It’s all ready for you. Question is: are you ready for it? You have the potential to change your life, to supercharge your health, body and soul. To live a life you always knew you were meant to live. Revitalized. Energized. Happy. Here’s what you’ll find inside…. Loads o’ delicious recipes. 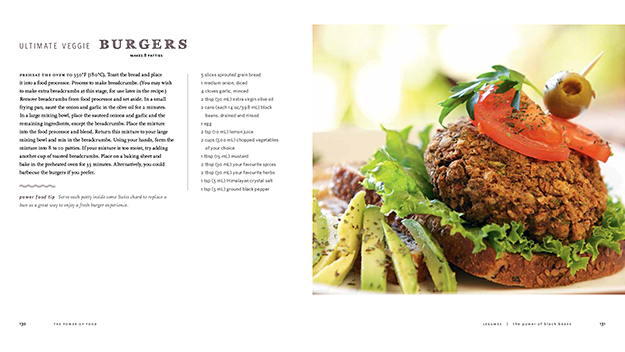 A hundred living, plant-based recipes suitable for vegans, vegetarians and carnivores alike! Sweet shortcuts that don’t require major lifestyle changes. No deprivation necessary. Love your life. Love your plate. Eat the foods you love. Prevent illness and fight disease using the Power of Food. Discover which foods pack the most nutritional punch and how to easily incorporate them into your daily diet. 24 profiles of my favourite power foods. So easy! Just add them to your favorite foods and snacks and begin enjoying more energy, a fit body and patient mind. Harness to power of intention to create the life you love. Use your renewed body and mind to create the life you always dreamed of living. Learn to change your life simply by changing your thoughts. Easy to find, easy to eat food recommendations. The healing power of these incredible foods will blow your mind! Learn to make whole, unprocessed foods irresistibly delicious. 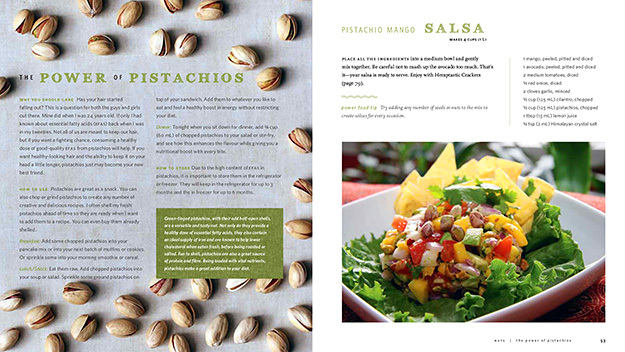 Easily incorporate these foods into your diet and enjoy them with creative, original recipes! 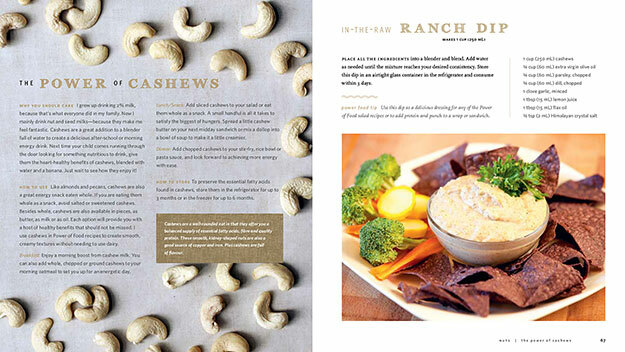 The Power of Food is a practical guide to better health and joyous living. No dieting. No gimmicks. Only 100% living, plant-based recipes that’ll have you feeling great and loving life. We’ll uncover the secrets of 24 power foods that will change your life forever. I’ll tell you why these healing foods are so key in your quest to discovering optimal health. Nervous about making a change? With the methods I show you in The Power of Food, the path to good health is easy. No need for drastic changes and deprivation. I’ll show you where to start and and how to succeed with ease. Plus, We’re cooking up some awesome deals and exclusive perks for Power of Food subscribers, so get yourself signed up if you haven’t already and watch your inbox for special perks, more great delicious recipes & tips. Now available in all major book stores across North America! Order it today on Amazon and save yourself a cool ten bucks!